Spring Cleaning! De-clutter, De-junk, Closet Clearout, Cleaning Chaos. 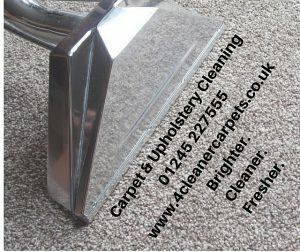 Your carpets and upholstery have been vacuumed. They look OK, I guess, but not fantastic? 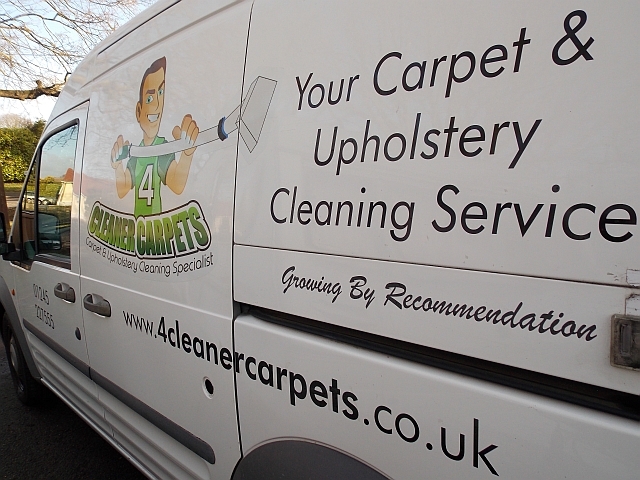 So, why have your carpets and upholstery professionally cleaned this spring? Your carpets are like a filter and trap airborne allergens to help maintain indoor air quality within your home. Whilst vacuuming regularly can help to keep your carpets clean. Having your carpets professionally cleaned every year to 18 months prolongs the life of your carpet protecting your investment and removes all those harmful pollutants trapped in your carpet. You can save money, with do-it-yourself cleaning machines from your local supermarket or DIY store. However, there is no comparison to a professional machine. It has more power to extract those harmful allergens and dust mites effectively. 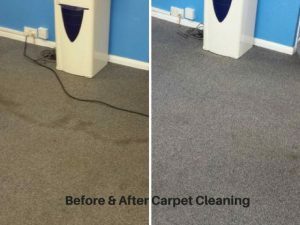 On some occasions, I have known people to damage their carpet with the DIY machine and therefore has cost them more to clean their carpets or upholstery in the long run. 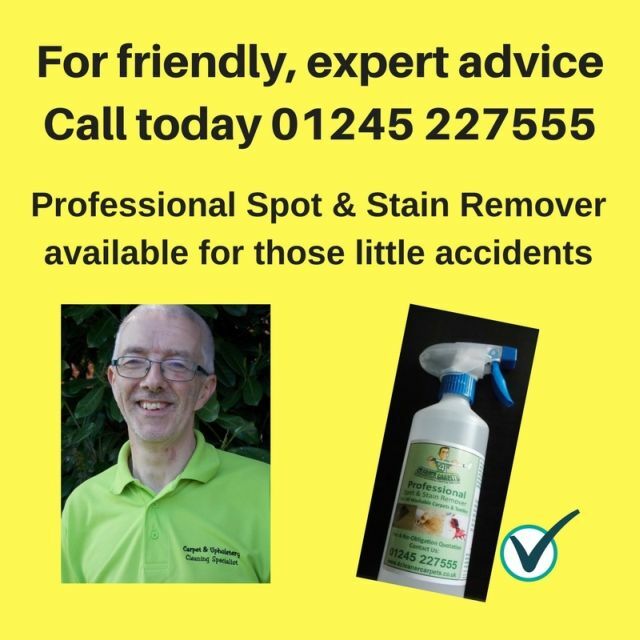 Common mistakes can be Over-shampooing, Over-wetting, not protecting the wet carpet from your furniture, leaving a soapy residue behind in your carpet. Which then acts like a magnet to the dirt as traffic passes over in time. Having your carpet professionally clean means your carpets stay clean for longer. It also enhances the appearance of your room and the overall cleanliness of your home. Making that spring cleaning all worthwhile. 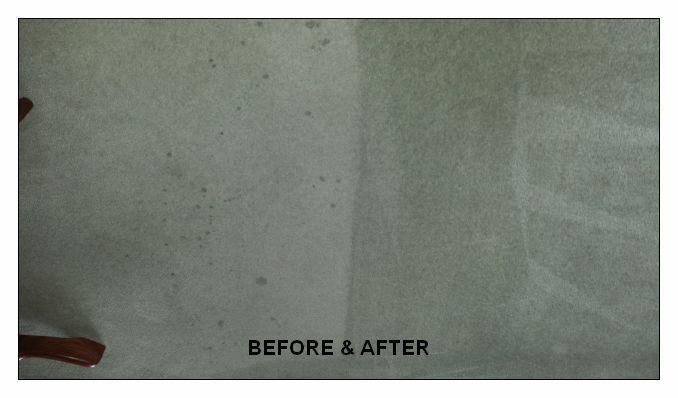 For your Spring Cleaning, why use us? Value for Money with Superb Results. Ok. Still thinking about it? Free Surveys/Quotations with absolutely NO obligation. Different packages available to suit different needs. You choose what’s best for you. 100% Satisfaction Guaranteed Service. Every time. Don’t take our word for it, try it for yourself! 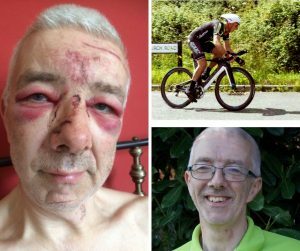 In April this year, you may remember, Ian was deliberately pushed off his bike by a passenger in a car, whilst riding in a time trial. 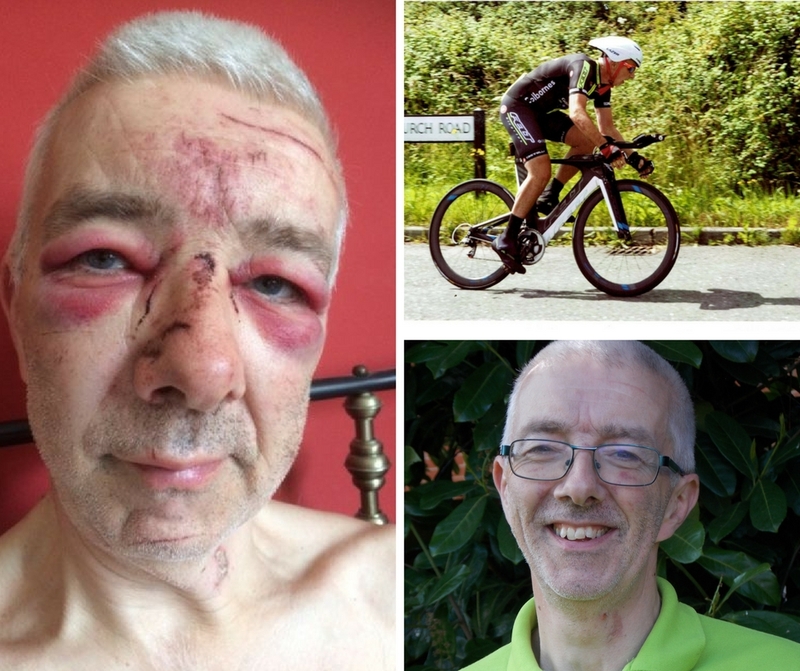 Ian sustained mainly facial injuries and although the local and national newspaper and Essex Radio interviewed Ian on the Sadie Nine breakfast show. Unfortunately, the police were unable to trace the culprits. However, this has not deterred him from riding his bike and I am pleased to let everyone know that Ian is back to full fitness and time trailing once again. In addition, Ian is to do a charity bike ride starting on 22nd September raising money for Parkinson’s UK. He and his 3 colleagues from the Shaftesbury Cycling Club, his brother Gary, Matt Steel and Sam Thienel will be riding a total of 500 miles in three days including 26,500 ft of climbing around Normandy and Brittany. Sam has an aunt who was diagnosed with Parkinson’s at the early age of only 34, one of the youngest people in the UK ever to contract the illness. She works as hard as her illness will allow raising money for the charity, and this is our chance to help her and all the other sufferers of this debilitating illness. Matt Steel, Ian Jackson, Gary Jackson, Sam Thienel is raising money for Extra Mile Challenges by taking part in the Brittany Challenge. Sponsor them with Virgin Money Giving. Ian Jackson (Owner of 4 Cleaner Carpets), Gary, Matt & Sam. 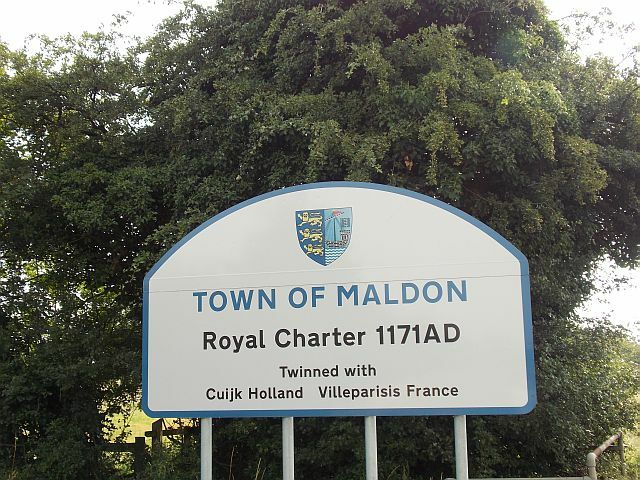 If you are looking for a carpet cleaner Maldon covering the local area, look no further! We’re a local family run business, based in Danbury, established since 2002 providing the best cleaning results for carpets and upholstery for both homes and business in the local area. Call us today and we can organise a free no obligation quote at a time to suit you – we’ll visit, measure and inspect to ensure you receive the best in service and price. 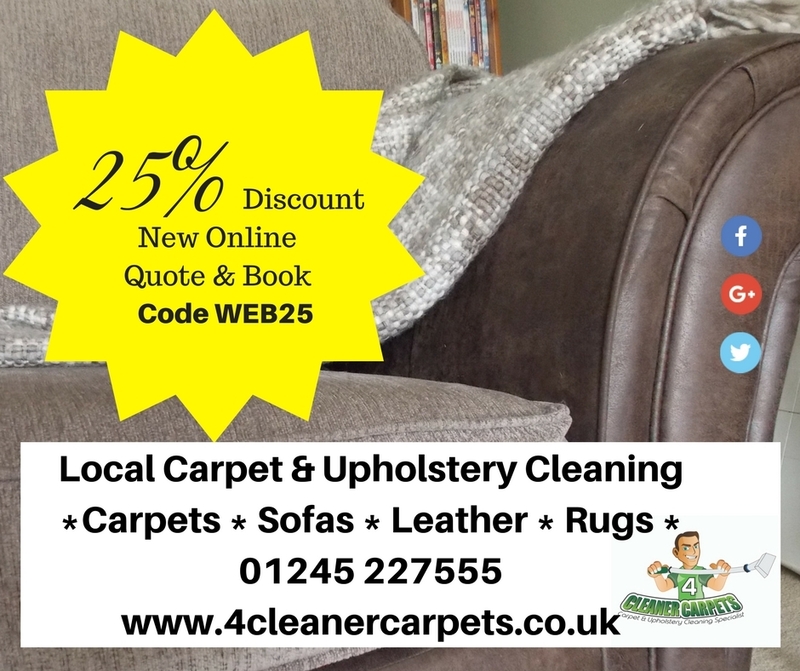 Whether you’ve finished decorating, getting ready for visitors or thinking of having your carpets and/or upholstery cleaned for the first time – give us a call today! We look forward to hearing from you. 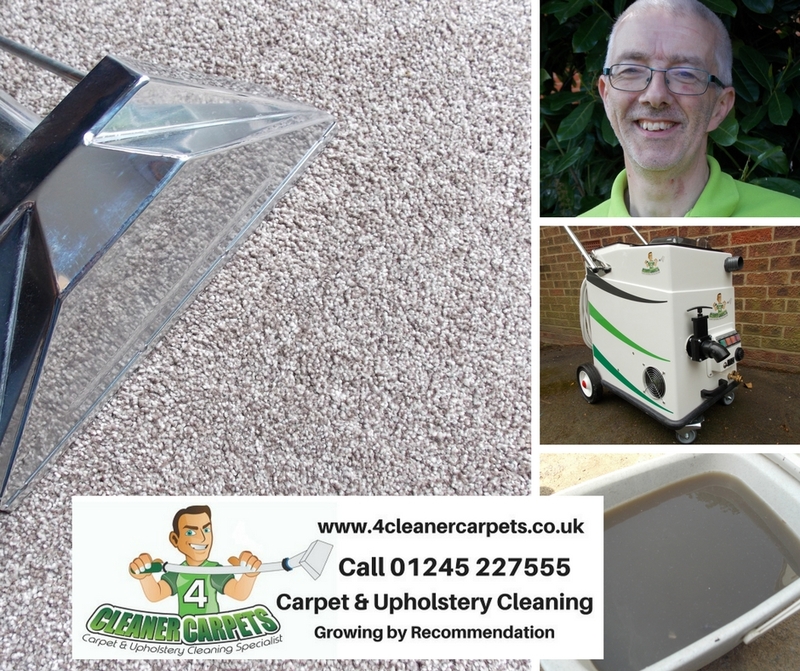 For Carpet Cleaning in Essex – So you’ve decided to have your carpets professionally cleaned. 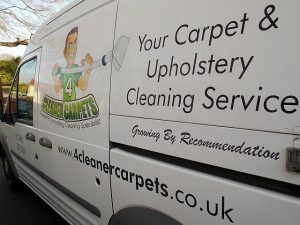 We are a local, family run company based near Chelmsford, Essex – established in 2002 – so we’ve cleaned a carpet or two! Call us for a free no obligation quotation – it really couldn’t be easier. We’ll measure and check your carpets, give you a written quotation and, when you’re happy, we’ll organise an appointment that’s convenient for you. 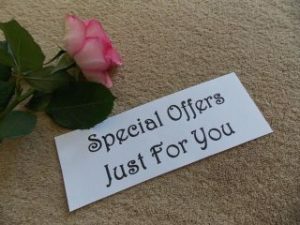 Whether its a lounge, dining room, hall/stairs/landing carpet or a bedroom carpet, we can offer you a competitively priced quote – with a friendly, helpful service. We also clean upholstery, curtains and rugs. So if your sofa, favourite armchair or dining chairs are in need of a little TLC too, we can quote for this at the same time. We offer a Refer-a-friend scheme … It’s simple. Refer a friend to us and on completion of their clean, we’ll offer you an amazon voucher or a free room clean on our next visit to you (some terms & conditions do apply). Please ask for details. Check our special offers page to find out our current offer! We look forward to hearing from you soon.